Selecting the most appropriate packaging Adhesives for your application may be a difficult task. Hughes Enterprises is here to assist you with dialing in the proper adhesive for your product. Whether you are sealing corrugated cartons, adhering labels, or dealing with harsh environments, Hughes has the expertise to bring you the proper solution quickly. 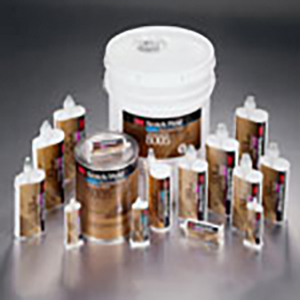 Hughes offers a wide variety of packaging adhesives, whether structural or non-structural.